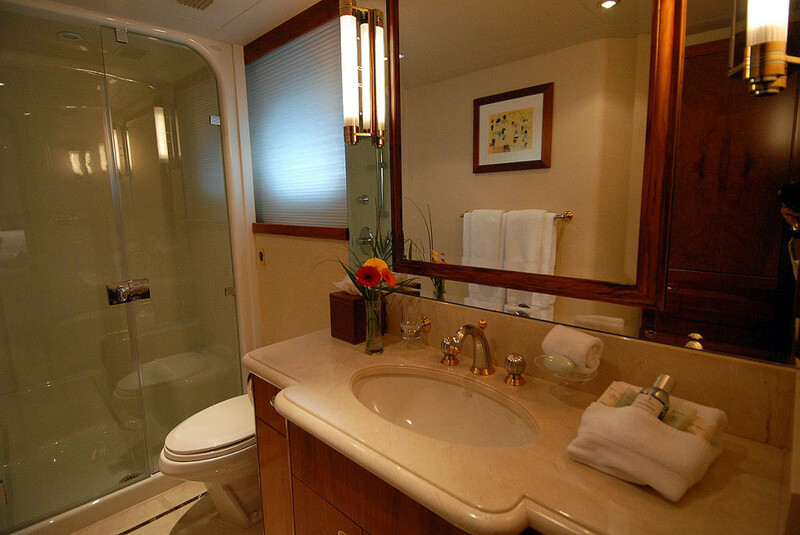 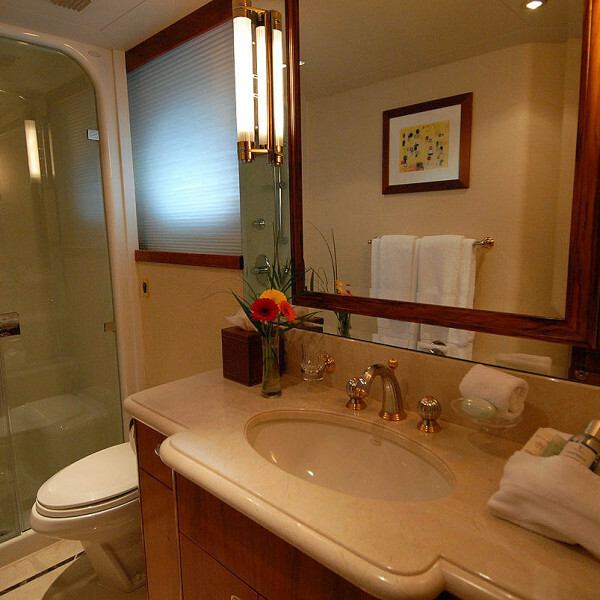 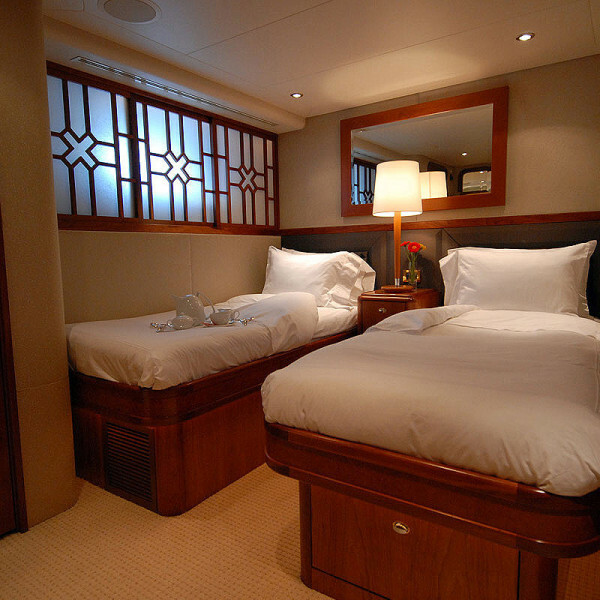 Doña Lola accommodates 10 guests in 5 staterooms. 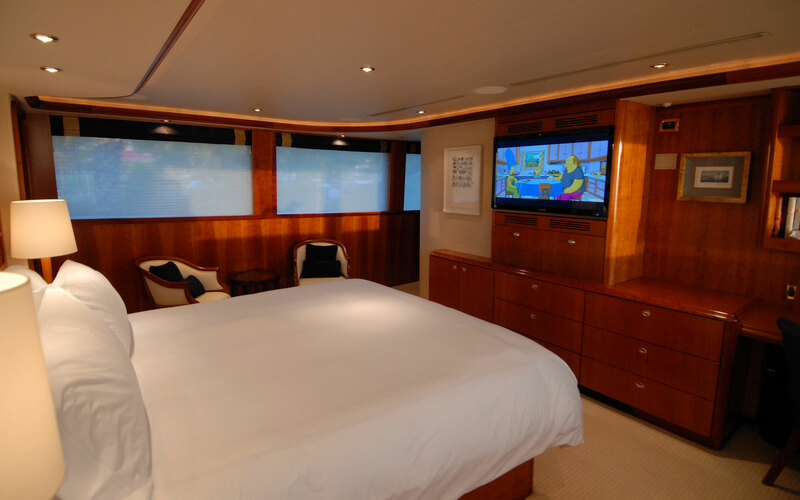 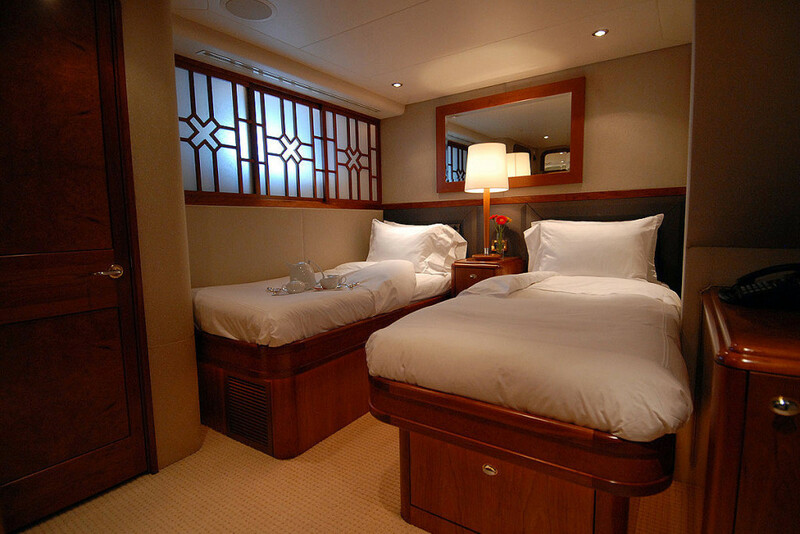 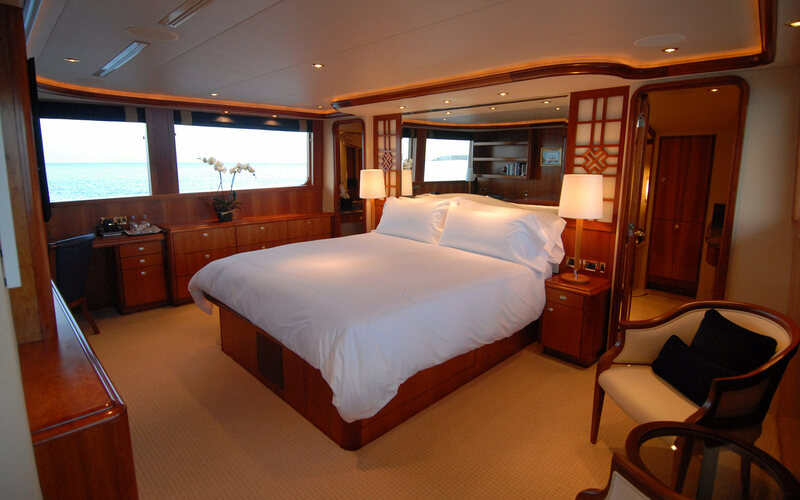 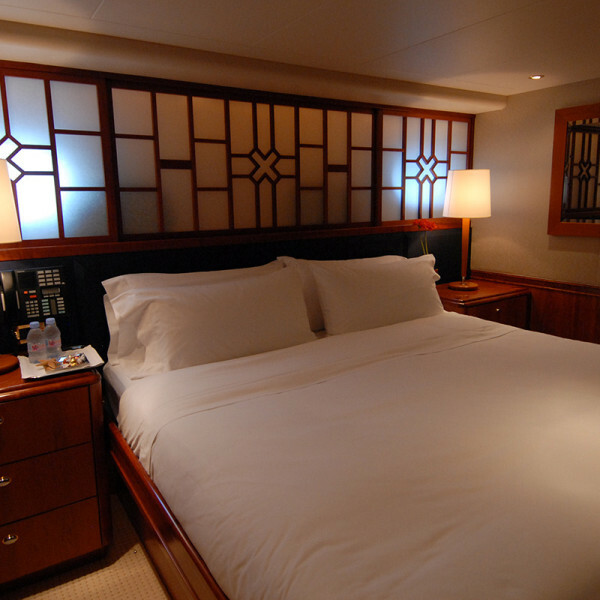 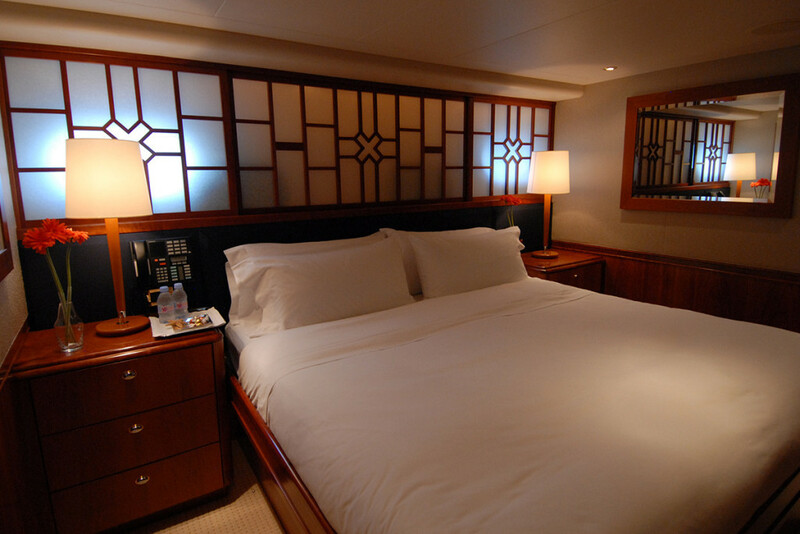 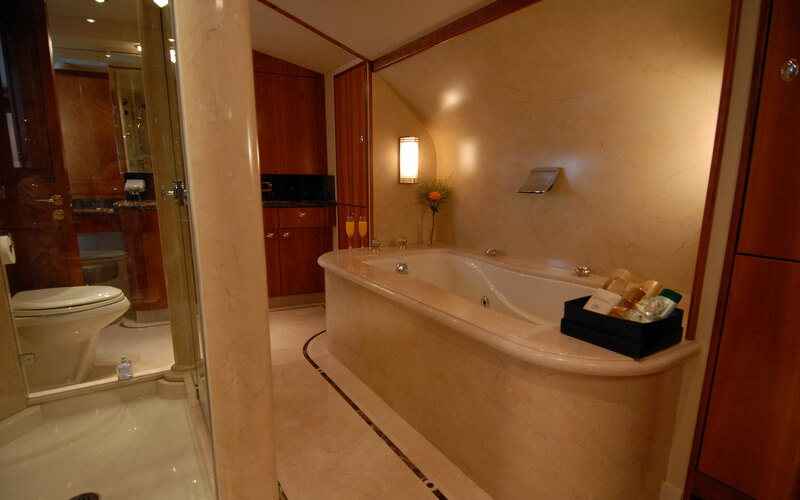 Her cabins are configured as a master king on the main deck plus two VIP kings and two twins on the accommodation level. 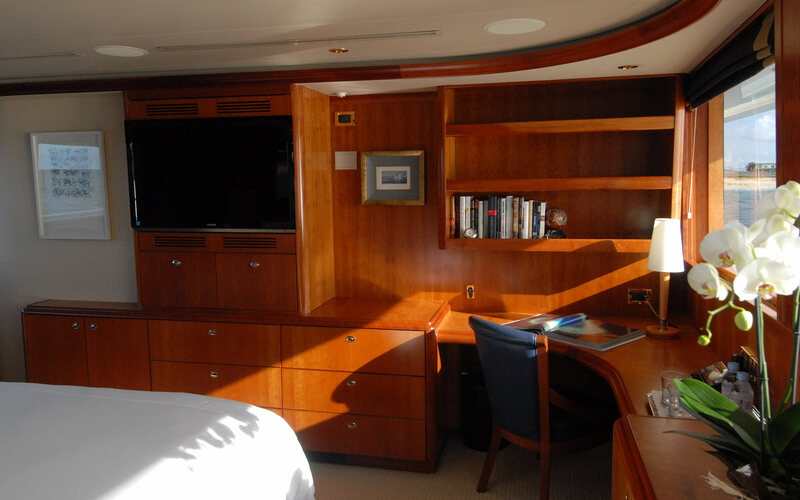 Designed and managed by Laser Advertising Inc.